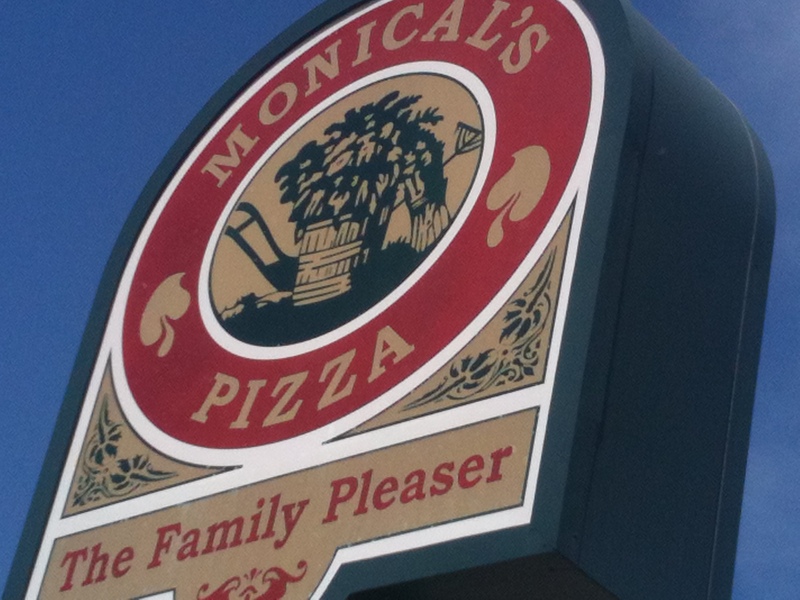 Monical’s Pizza, One of Our Favorites! We have a family tradition when we go visit my mother-in-law, and that’s to take a day trip and travel to Arthur to see the Amish buggies on the road and visit the little downtown section (and I do mean little). We also have a tradition to eat at Monical’s Pizza. Yum! They have one of the most delicious super thin, crispy crusts I have ever tasted. This entry was posted in Vacations/Travel and tagged monical's pizza by Charla. Bookmark the permalink. We wanted to thank you for your kind words that you shared regarding our pizza and your visit. We truly appreciate being part of your family vacation.